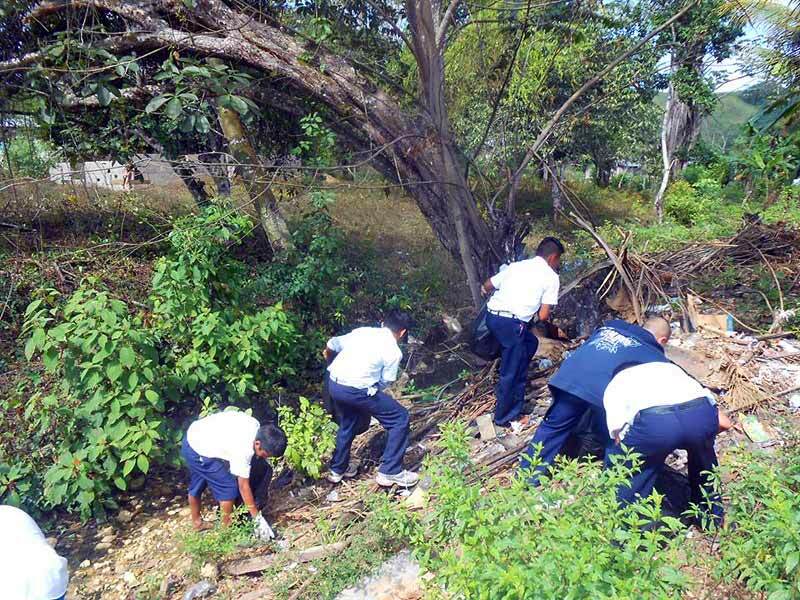 At Arenal village, school students helped keep their riverside free from garbage. 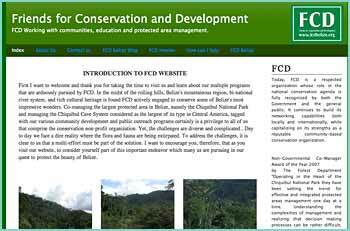 FCD’s Environmental Educator runs the bi-national watershed program. 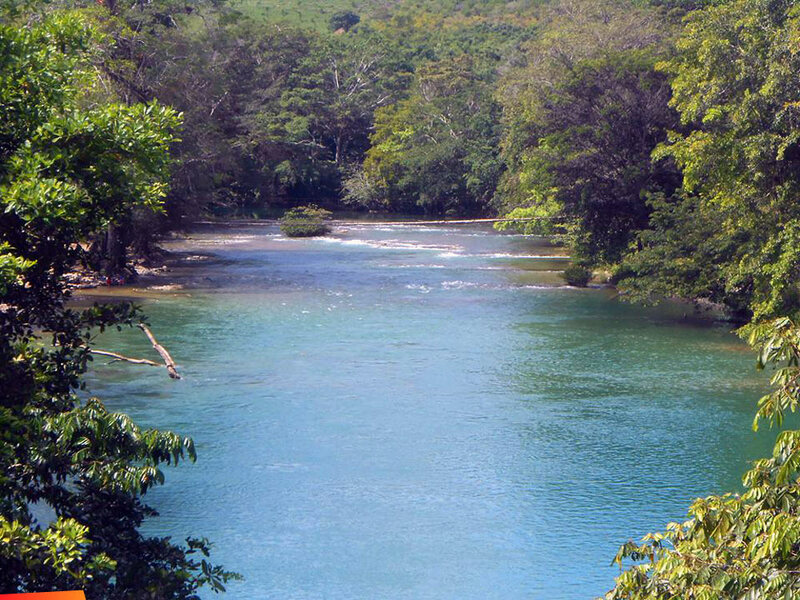 To do so he works with communities to maintain the rivers cleaner.